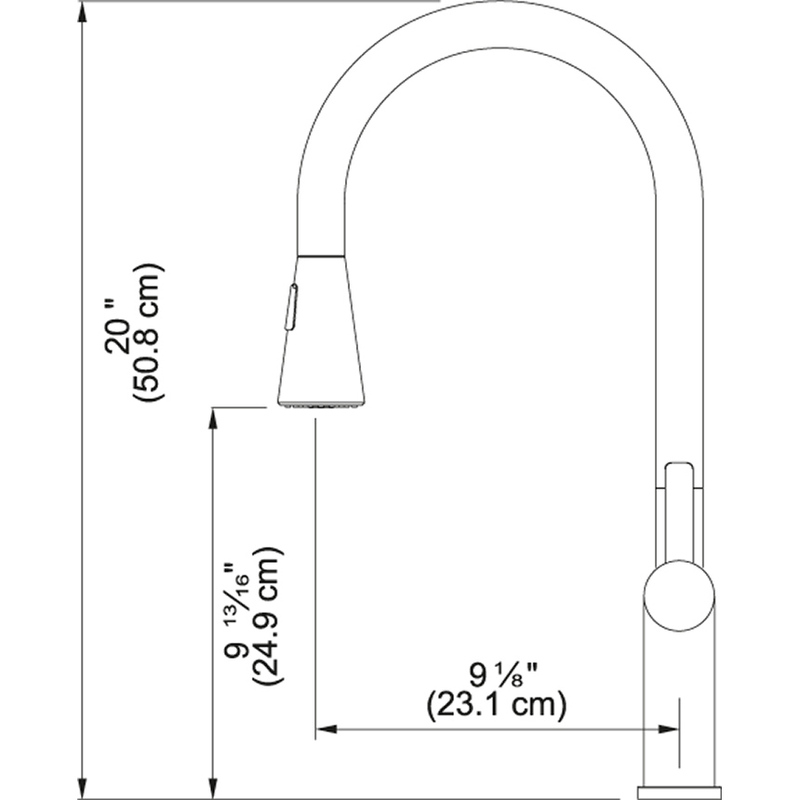 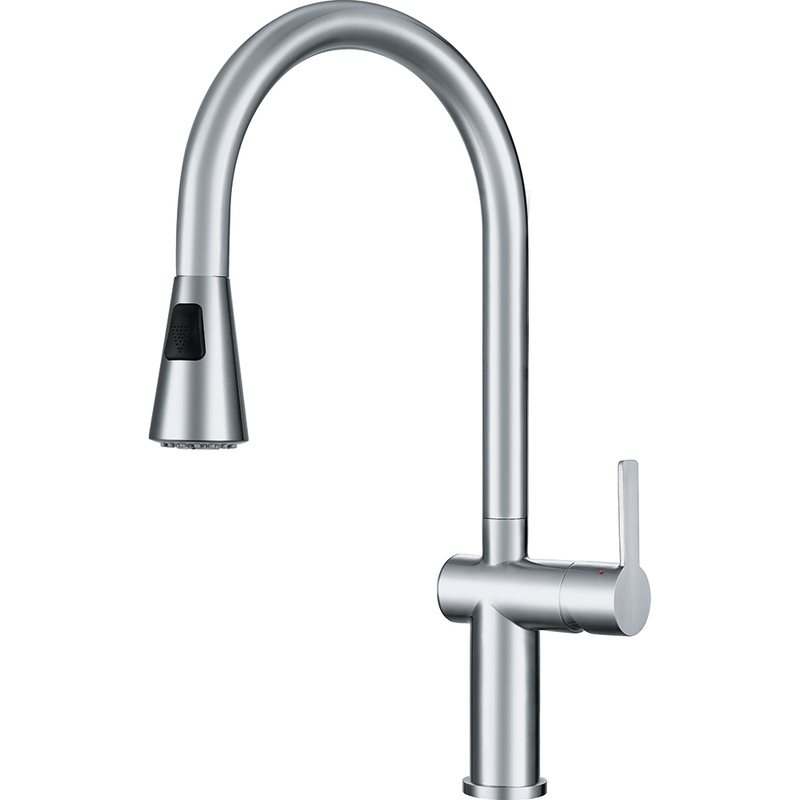 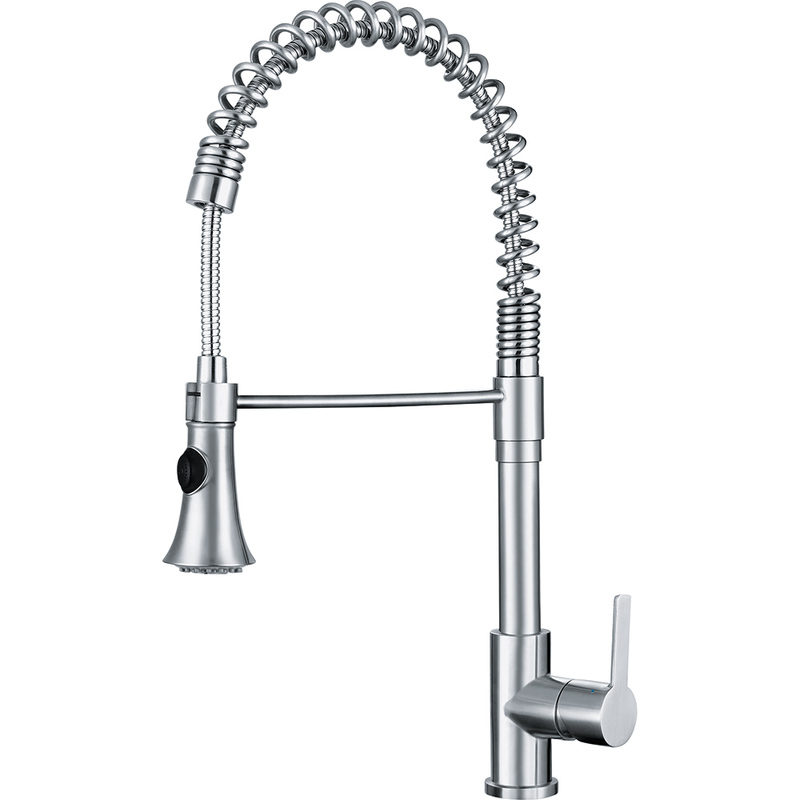 The Bern stainless steel faucet will easily handle any kitchen chore. 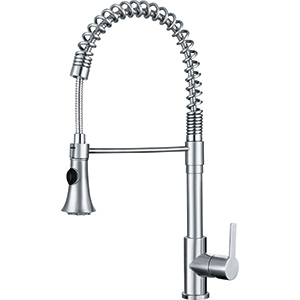 This dual functioning, pull-down spray head allows the user to toggle between full and needle spray without the need to reduce water pressure between modes. 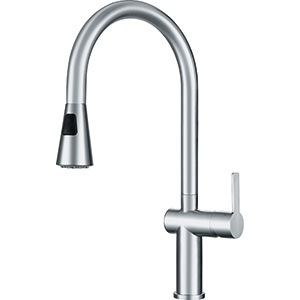 It also features the industry exclusive Franke Fast-IN Quick Install System.